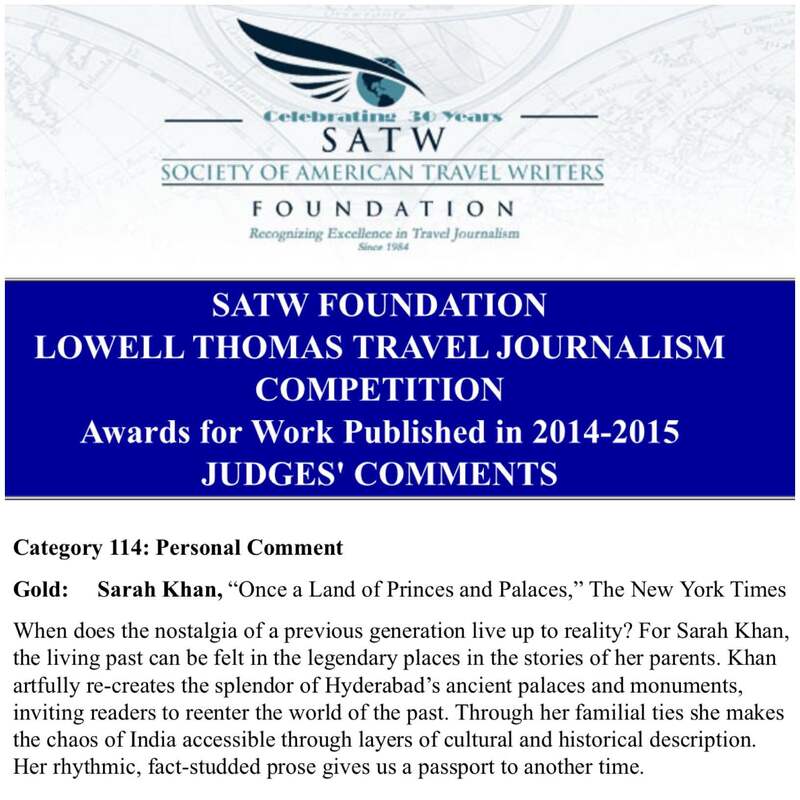 I received some unexpected but wonderful news last night: my New York Times editor had apparently nominated one of my articles, Returning to Hyderabad, Once a Land of Princes and Palaces, for a Society of American Travel Writers Foundation Lowell Thomas Award… and it won gold for the Personal Comment category! 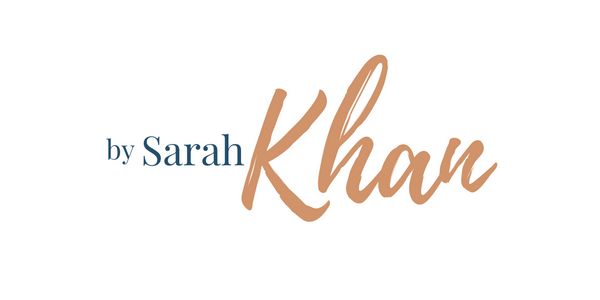 This article is my favorite one I’ve written so far and is particularly close to my heart, so this honor means that much more. 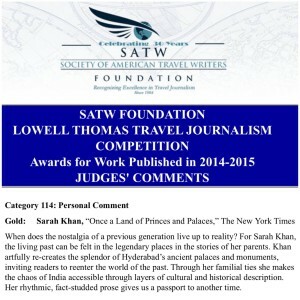 You can read about all the winners here.